We want you to have peace of mind regarding your home and family. One of the best ways is to secure your home with FutureLink’s surveillance cameras. Our smart home security systems give you the power to know who is inside or outside your home and at what times of the day. 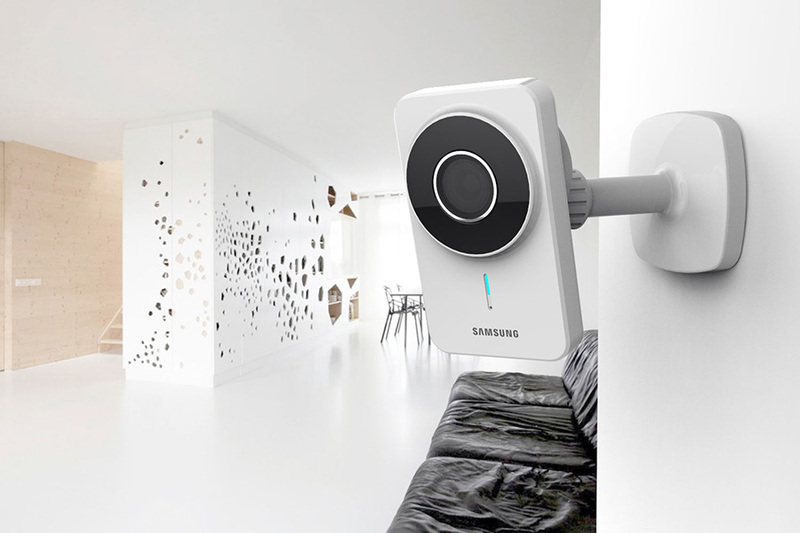 Our Smart Security Cameras ‘see’ who is at the gate, the front door, entering the garage, in the office or walking the hallways on a smartphone, tablet or computer monitor. All camera angles can be recorded to a hard drive capture system and/or a cloud-based backup system. And of course, you can view your cameras wherever you are in the world right on your smartphone. Your monitoring system also generates a suite of activity reports available in real-time or recorded so you can track the movement of visitors and events. Whether you’re in need of a simple or a fully integrated system, we have the expertise to help you choose what’s best for your home and your family. Ready to go up to the mountains tomorrow? Enjoy knowing you can keep an eye on everything that’s important to you.